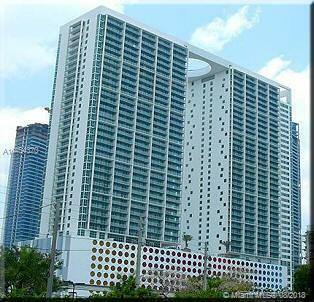 500 Brickell is a residential complex in the Brickell neighborhood of Miami, Florida. 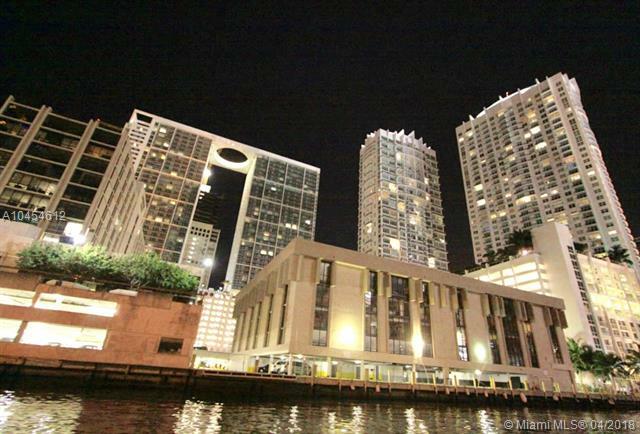 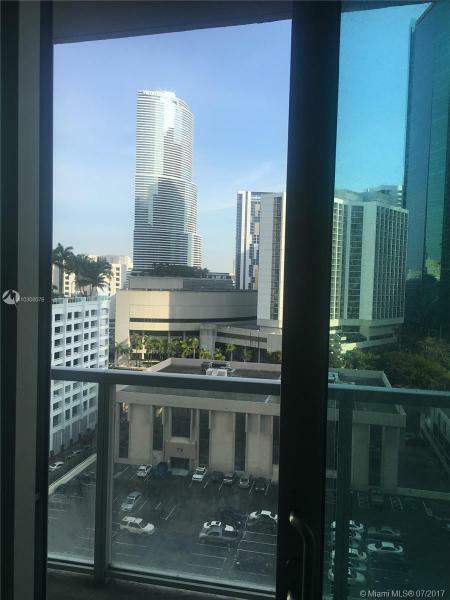 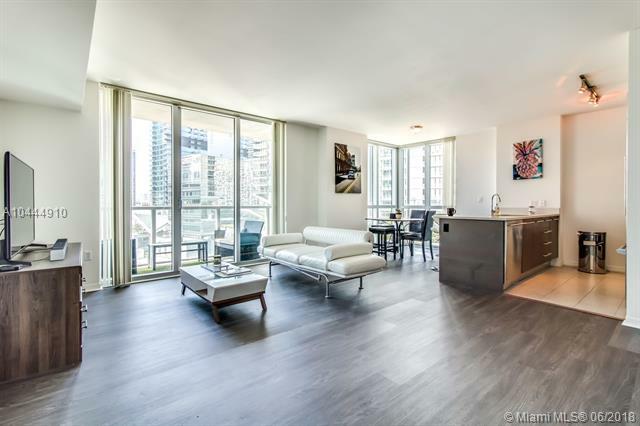 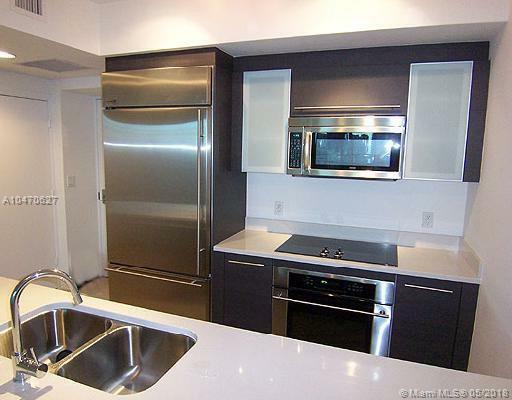 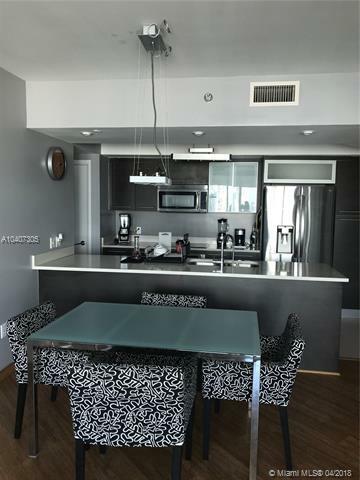 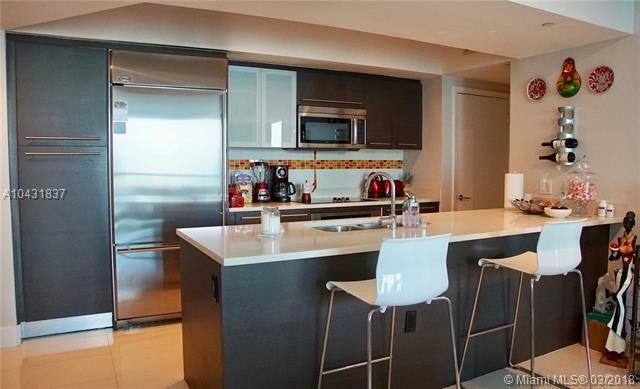 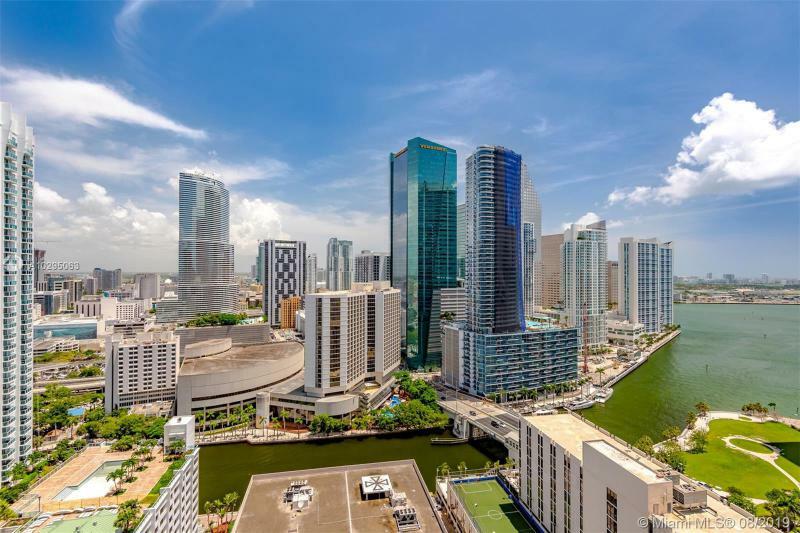 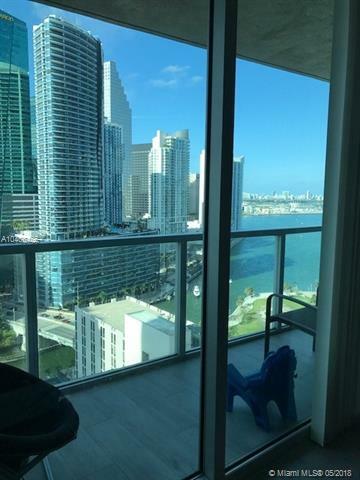 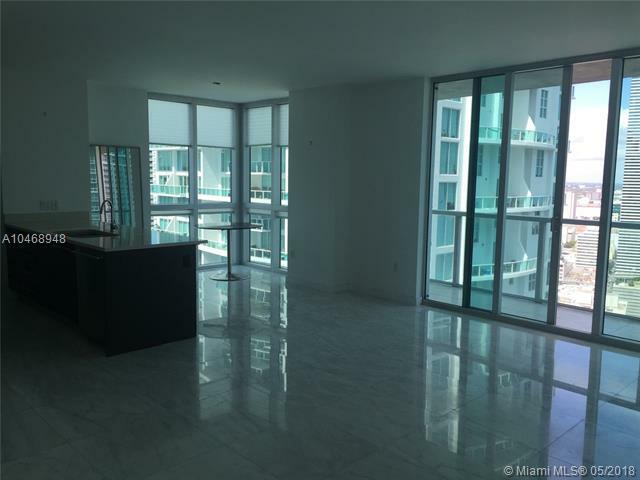 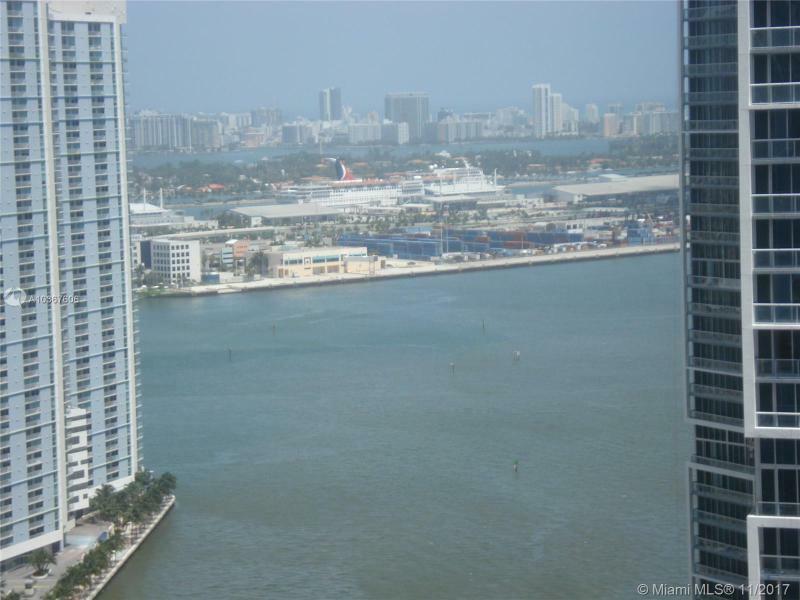 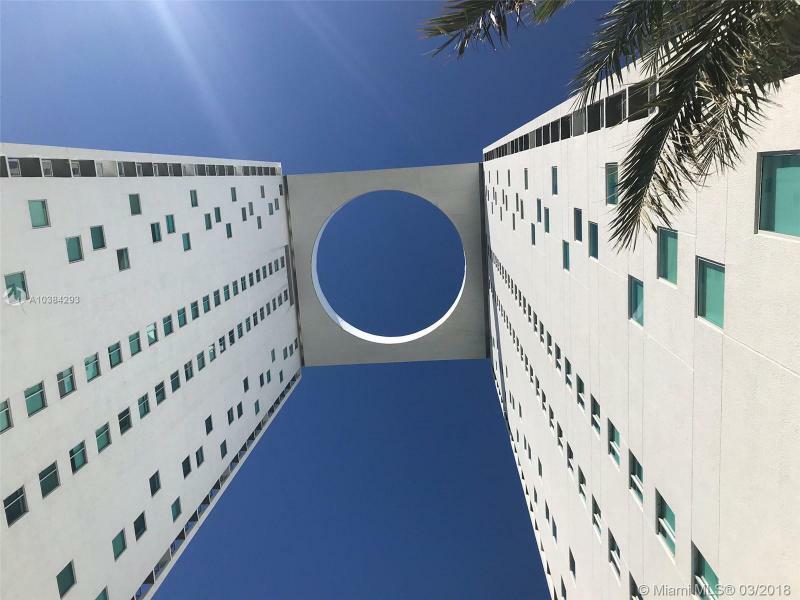 The complex consists of two condominium towers, 500 Brickell West Tower and 500 Brickell East Tower. 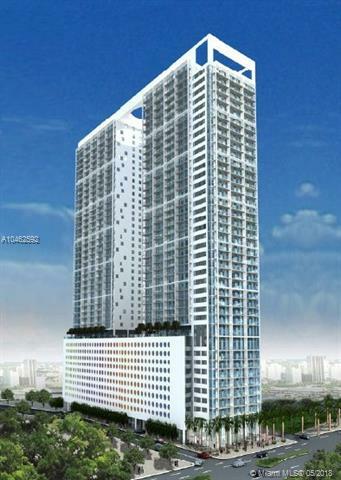 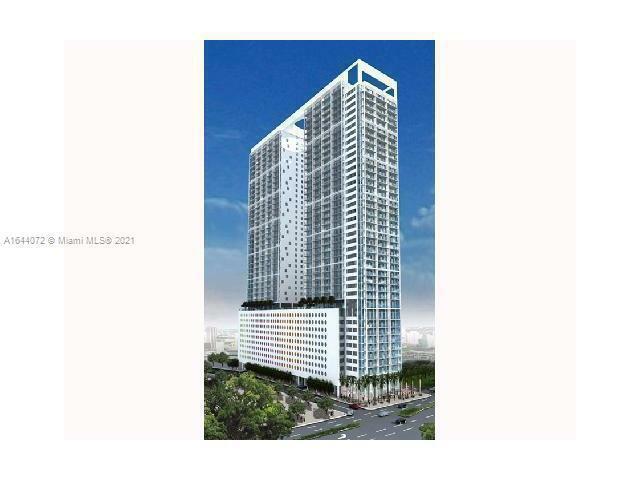 Residence Sizes: 811 - 1319 Sq.Ft.